The ITS Service Desk manages an account with Smartsheet. According to their web site, Smartsheet is a tool that allows you to "manage work in real-time, automate workflows, and deploy new processes". With our account, we assign a Smartsheet license to one employee in a department. That person can then create any needed sheets for the department. An unlimited number of SNC people can then be assigned to a sheet (to manage projects, timelines, etc), but only the one person can actually own the sheet. There is no cost to the department. Smartsheet is not automatically integrated with SNC's employee data. Therefore, each user must be added manually by ITS before using it. 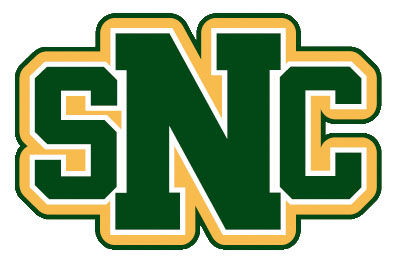 To add new users, email your request to servicedesk@snc.edu. If you'd like to be assigned a license for Smartsheet, first, please check with others in your department to see if someone else already has one. If you still need it, just send an email with your request to servicedesk@snc.edu. While we have this license, we may not be the best source for support. Please visit Smartsheet help for assistance. Smartsheet is a solution similar to Microsoft Project, which we do not have a license for. If you'd like to use Microsoft Project (or any similar product), the Service Desk can assist with this. All costs would be covered by your department. What software can I use to create charts?